Complete door for Panasonic compact commercial microwave ovens. 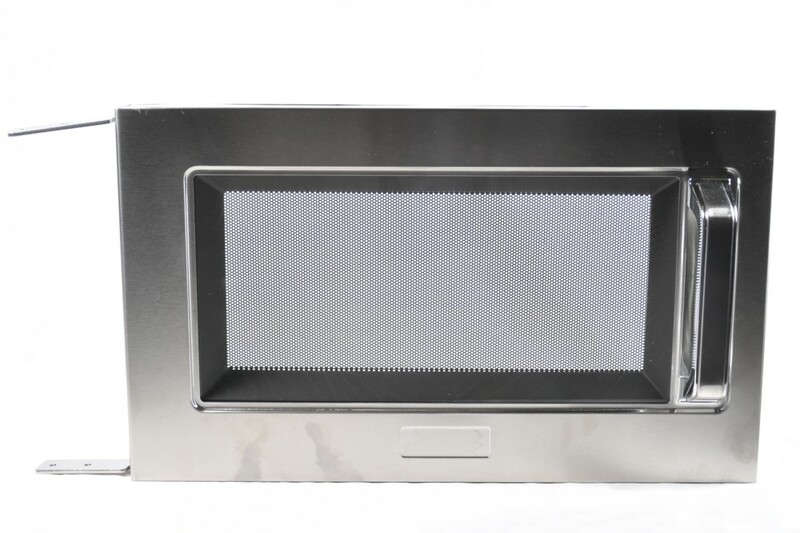 Complete replacement door for Panasonic compact commercial microwave ovens. Supplied assembled as a complete door with hinges and door latch hooks fitted, ready to fit to your microwave oven.